Posted: Tuesday, May 22, 2018. 2:25 pm CST. By BBN Staff:On Sunday, Venezuela, which has experienced months of civil unrest and a humanitarian crisis, held its national elections. The results, however, have been met with international criticism with bodies such as the Organization of American States (OAS) saying it does not recognize the results of the elections. 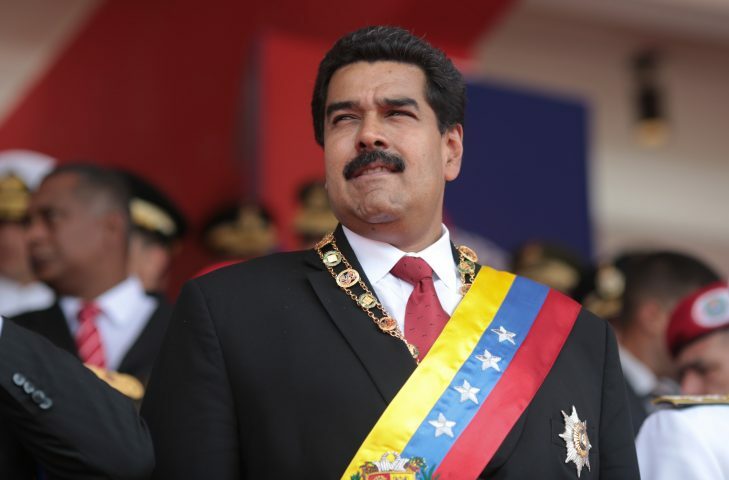 With the expected victory, President Nicolas Maduro was re-elected for another six years in office. Maduro’s success was expected even though there has been widespread anger over Venezuela’s burning economic and social crisis. The socialist leader is now set to serve as Venezuela’s President until at least 2024. The Trump administration has threatened to impose sanctions on the country’s critical oil sector. Today, it was announced officially that the US has banned companies from buying any debt from Caracas or the state oil company. Since Maduro’s re-election, fourteen countries have recalled their ambassadors from the country.